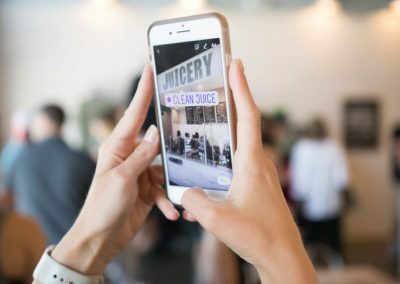 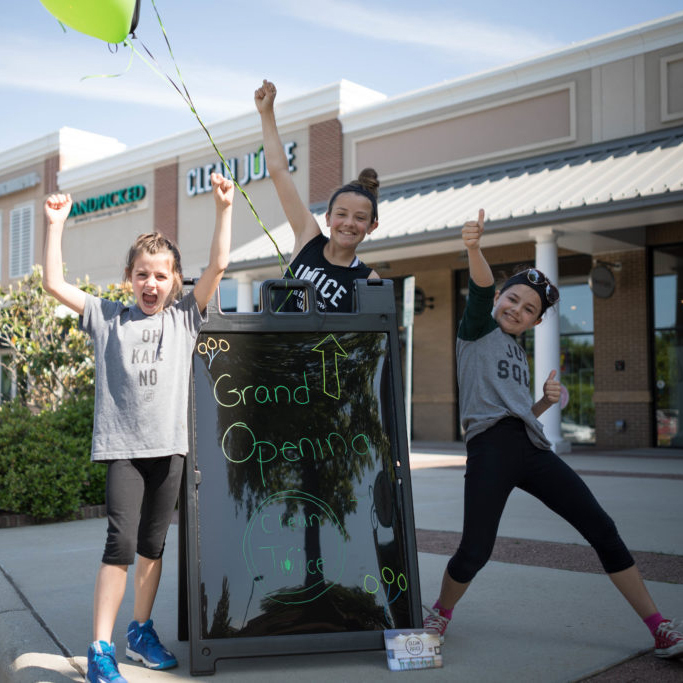 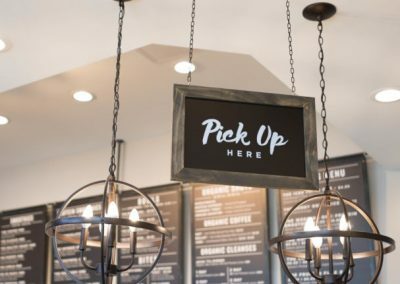 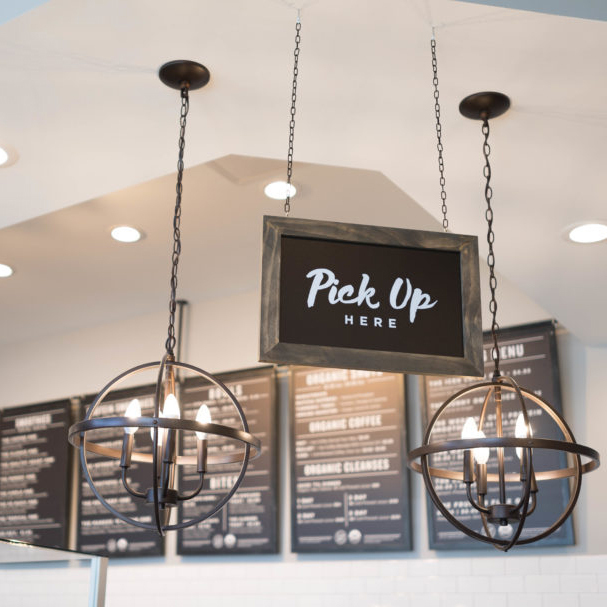 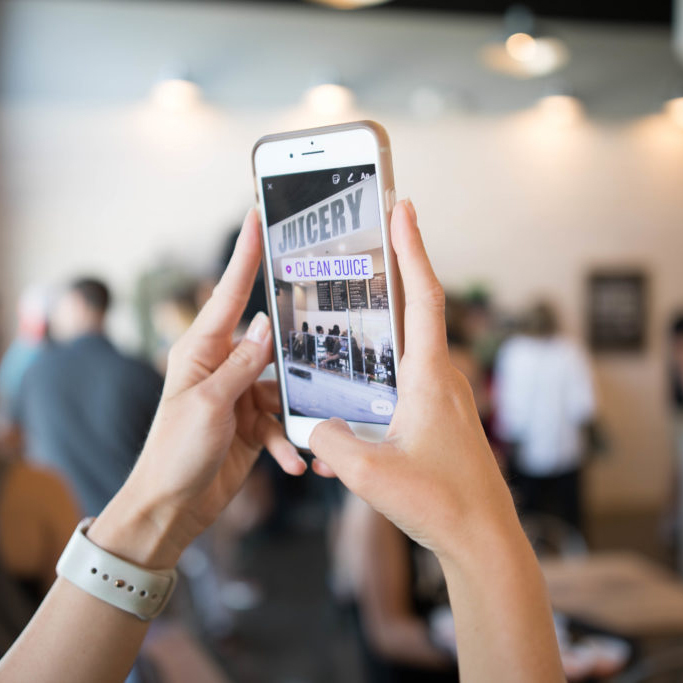 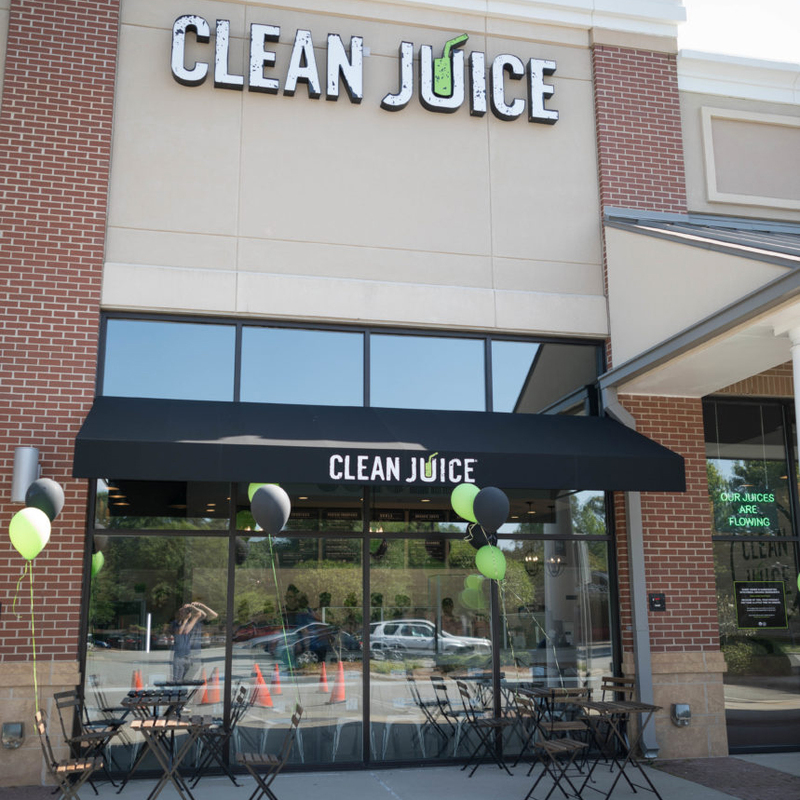 With a location right next to Whole Foods, our Clean Juice in Greensboro, NC is here to satisfy your craving for delicious, high-quality nutrition. 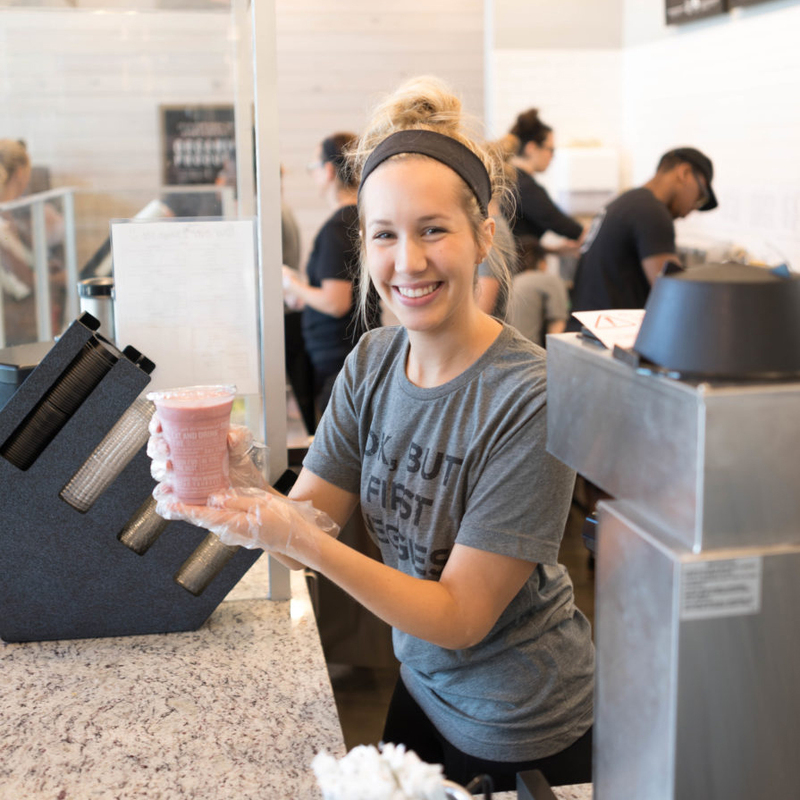 Treat yourself to a delicious smoothie before you shop for other healthful items for the rest of your meals! 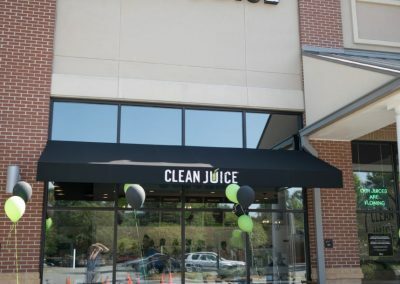 The Friendly Center Clean Juice is owned by Beth & Kevin Ellis, who owns two other Clean Juice locations as well. 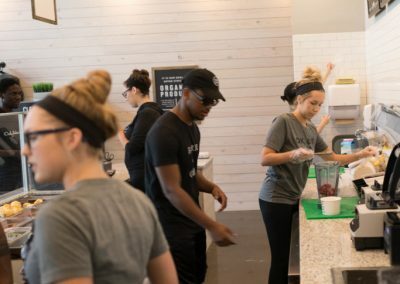 Kevin is a great example of the Clean Juice commitment to both the health of our customers and the fitness of our community — that’s why he’s a regular volunteer at fitness-based events around town. 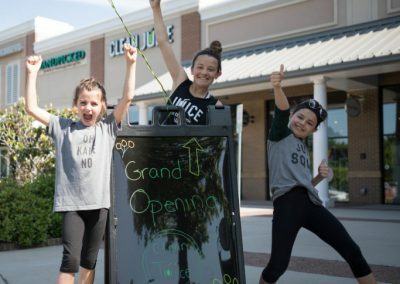 With an abundance of healthy, organic ingredients such as organic fruits and vegetables, avocados and coconut water (just to name a few), our premium juices and smoothies will be a hit with kids as well as adults. 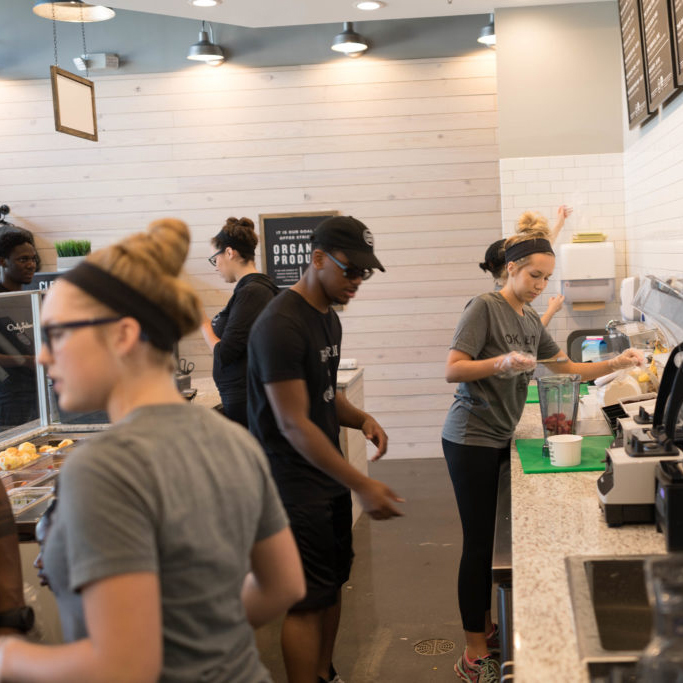 We have extended hours, so stop by the Friendly Center Clean Juice whenever you want to start your day off on a nutrient-rich note or reward yourself at the end of the day with a healthy snack.